$319€290.29£255.20AU$462.5536,366円47% off Out of Stock. 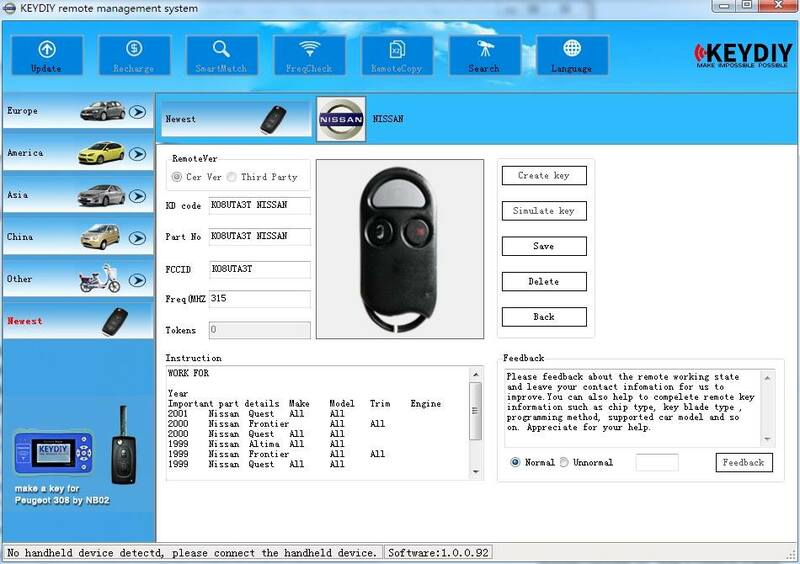 KD900 is a powerful car/civil remote generation tool which developed by KEYDIY tech. 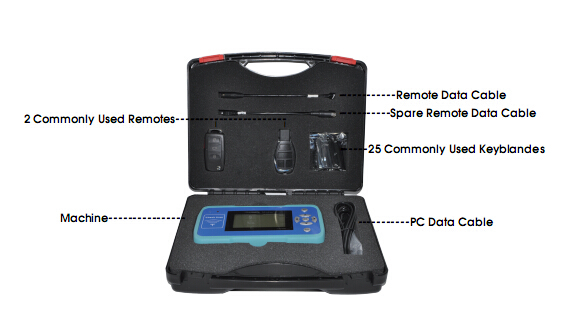 KD900 Remote Maker is the best remote control tool for locksmith around the world. Here UOBDII.com provides the free KD900 user manual. SIMULATE REMOTE– SIMULATE REMOTE is a function to make remote, in order to check whether the remote is works well or not, it won’t cost any tokens , but the remote can only use 50 times. During these times you can try to program the remote to the car to check whether you choose the suitable remote. Q: Where I buy Tokens after used up? A: After 1000 tokens are used up, you can buy from us, price is 270USD. 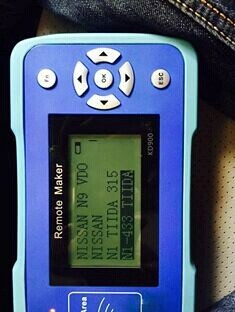 Q: Would this be able to copy an Audi remote, 4D0837231 F? A: Yes, it can. For other detail vehicle models, please check the user manual. Q: Is it upgradable? How can I update KD900? A: Update is easy though one button click. You can update KD900 on official website www.keydiy.com. Detail instruction, please check the user manual. Q: How many tokens does it use to create a remote? A: SIMULATE REMOTE is a function create remote to check whether the remote is work well or not, it won’t cost any tokens , but the remote can only use 50 times.